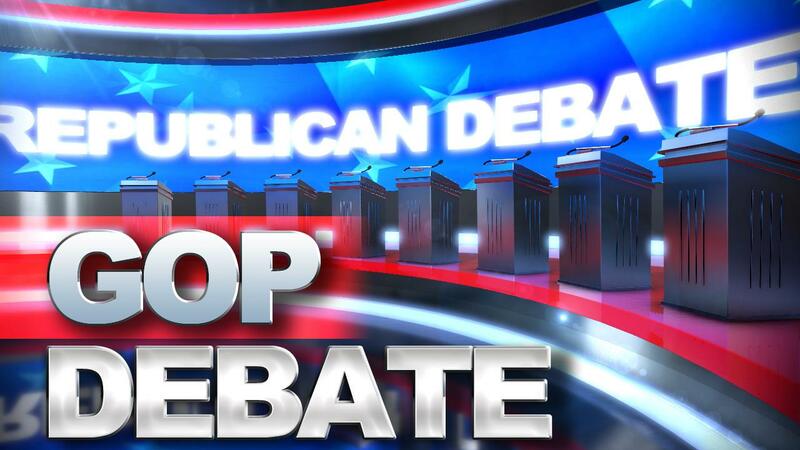 Tonight at 6:00pm PDT, Republican candidates will once again gather on the debate stage to complain about being asked to debate! Or something like that! This actually should be a very interesting debate for several reasons. The number of candidates will be down to eight so there will be more time for each to speak, front runner Ben Carson continues to be under a cloud of suspicion for his claims about his past, Donald Trump has been hammering Carson in his stump speeches and Jeb Bush and Marco Rubio are preparing for war against each other. You’re invited to join us here at PlanetPOV for a live chat during the main debate that begins at 6:00pm PDT as well as the “kid’s table” debate which begins earlier at 4:00pm PDT. You can join in the conversation or read along by clicking on the “Vox Populi” floating bar in the bottom right hand corner of your screen (if you only see a small button there, click on it to sign in then click the Vox Populi bar).